Starting today, Rolba Svenska AB will be the new Rioned distributor in Sweden. For over 55 years, Rolba is well-known for the production of large sewer cleaning/vacuum units as well as trucks for high pressure jetting and dewatering. The Rioned program is a good addition to the Rolba product range, offering customers a one-stop solution for sewer cleaning equipment needs. Both companies offer reliable and user-friendly products of high quality for professional users in the sewer cleaning industry. 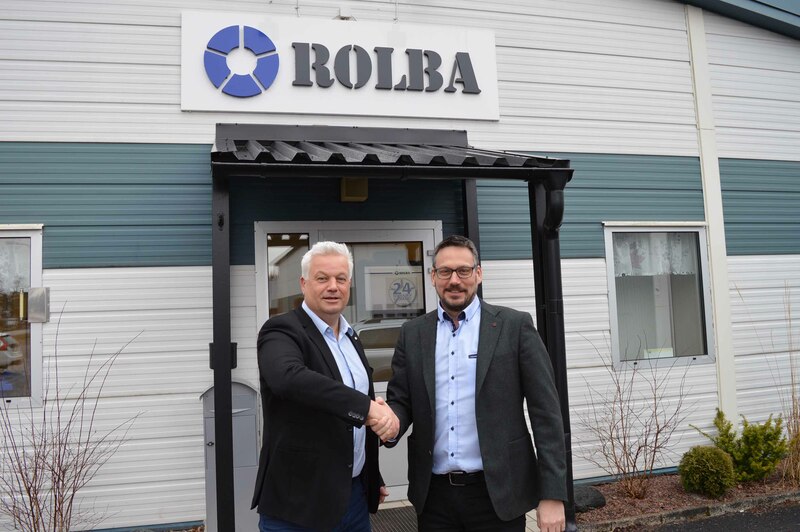 Rolba will sell the entire Rioned product range including skid mounted high pressure units and trailers, small combination units as well spring machines and accessories. We are very excited about this new partnership offering our customers a better level of after sales service and improved availability of products and parts. Service in Sweden will be done through Rolbas’ extensive service network, the workshop in Hedesunda and through mobile services. For more information please have a look at their website: www.rolba.se.